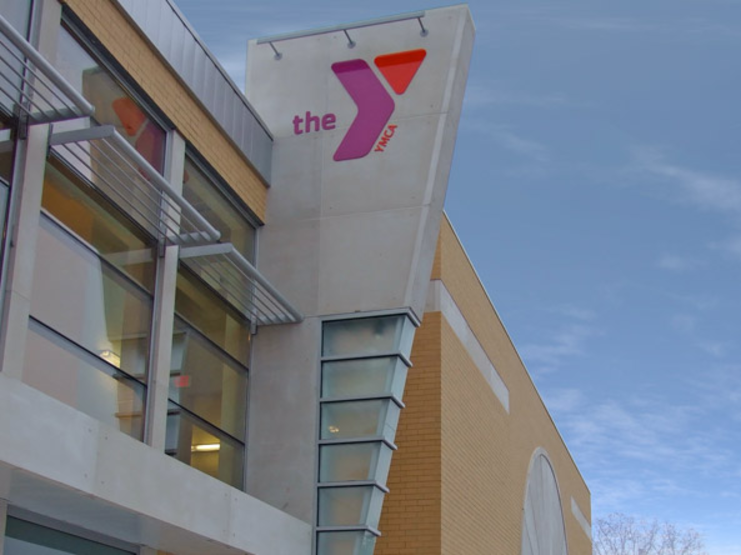 The new Lakewood YMCA represents the traditional historic character of the buildings in the community. 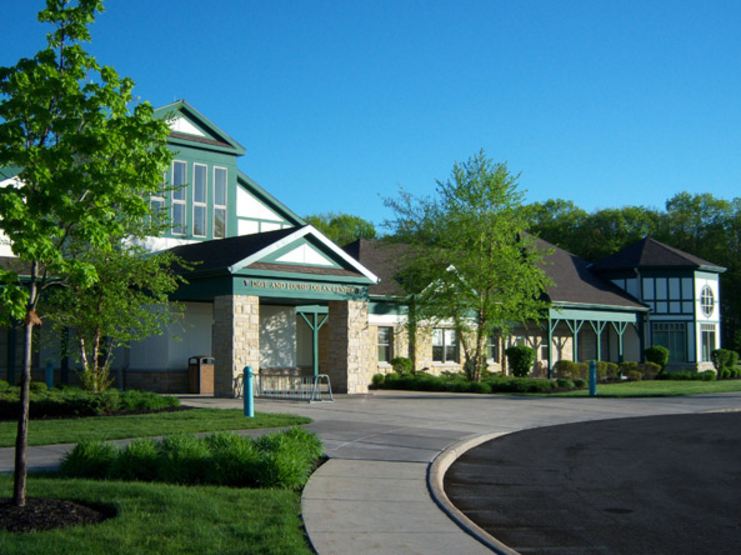 Sustainable Design features include a bioswale for rainwater capture, high-efficiency heating and cooling system and enhanced daylighting. 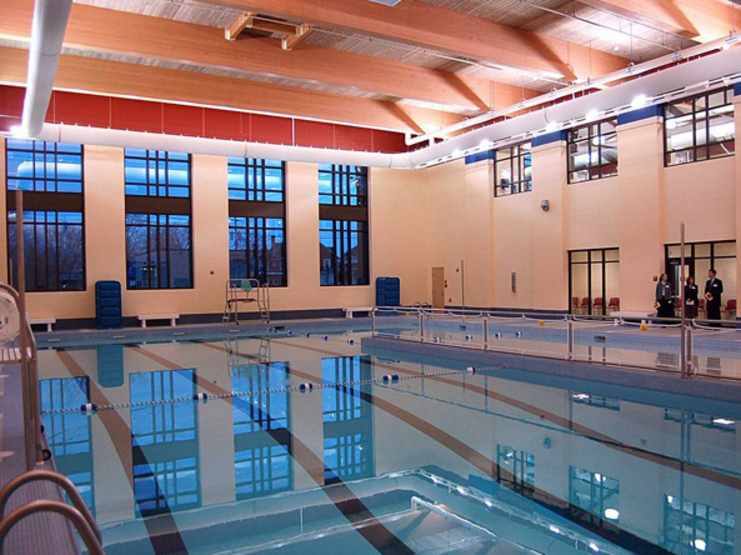 The project includes a family pool, sauna, child watch, spinning room, yoga classroom, exercise machines and a 3,000 sf hospital rehab center. 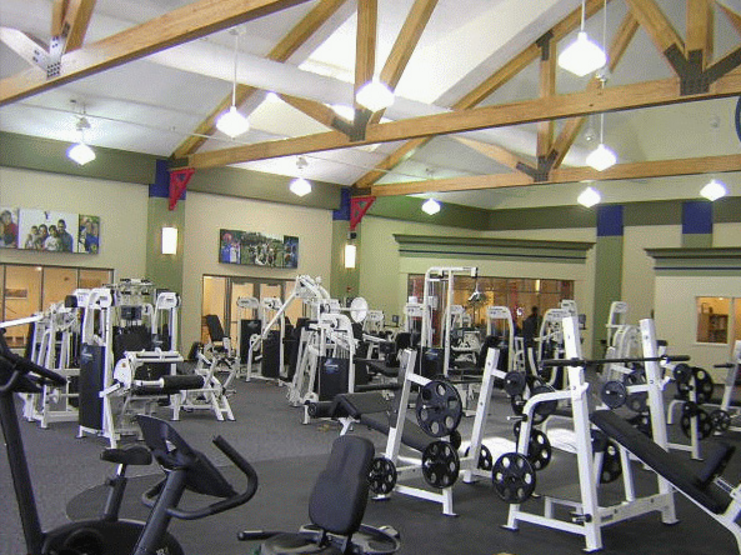 This facility serves the health and wellness needs of Geauga County residents of all ages. 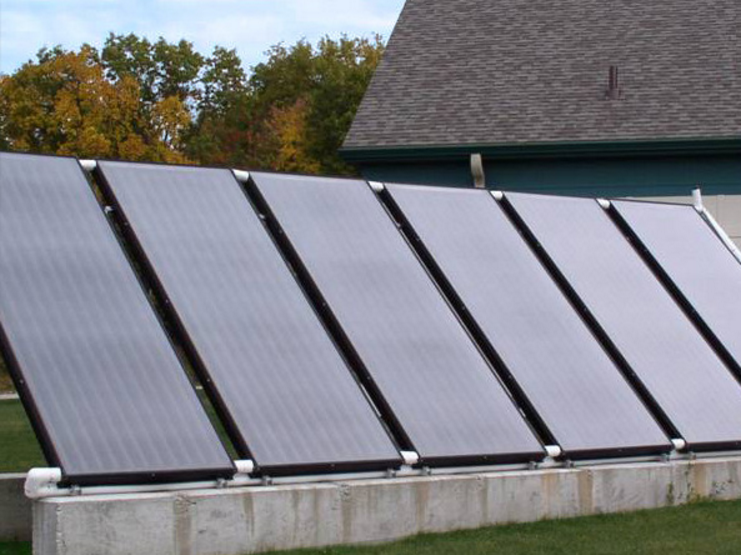 It includes a high-performance mechanical system with geothermal and solar thermal heating. 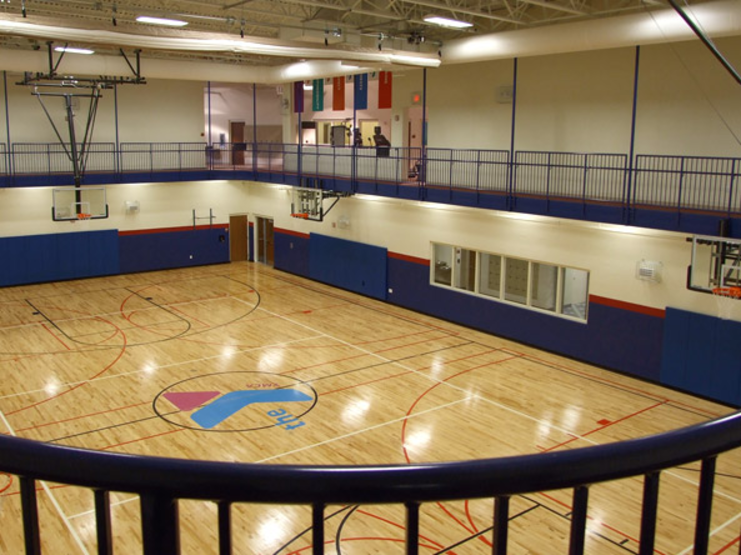 The project features a gymnasium, segmented fitness center with machines and free weights, classrooms, child care, aerobic room and a recreational lap pool. 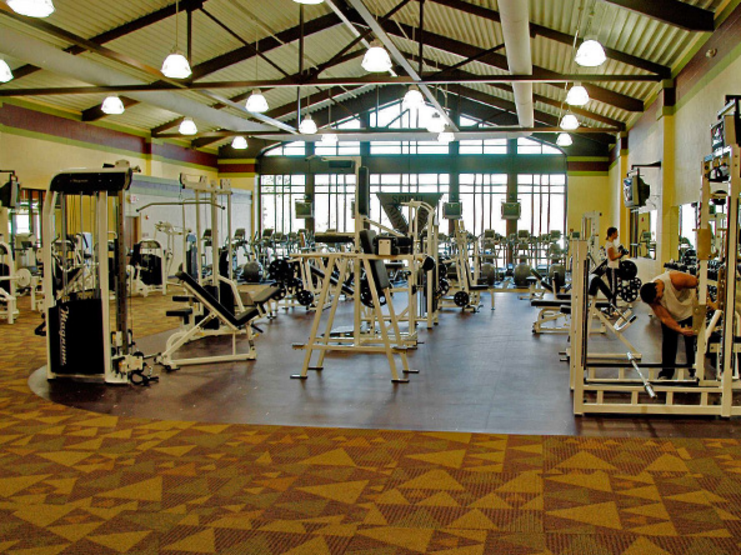 There is also a 5,000 sq. 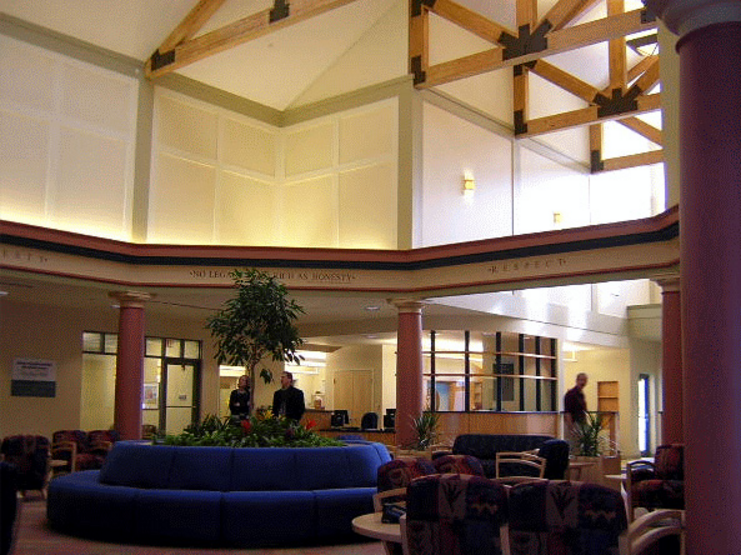 ft. hospital rehabilitation center located in the building. 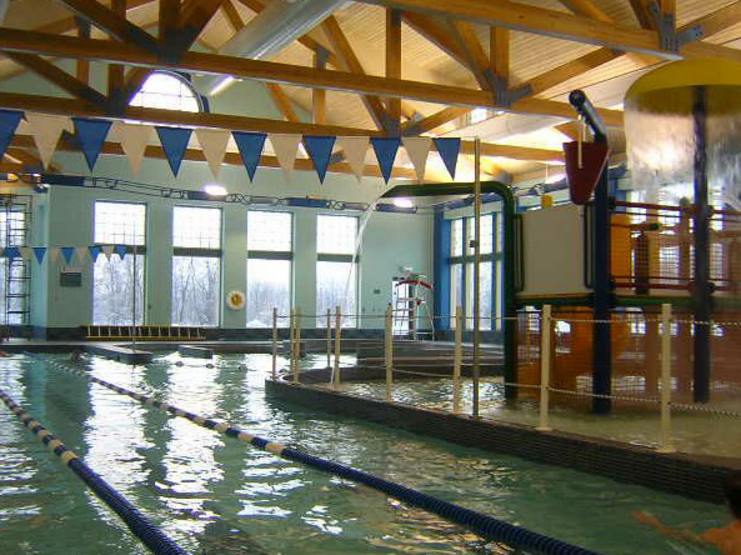 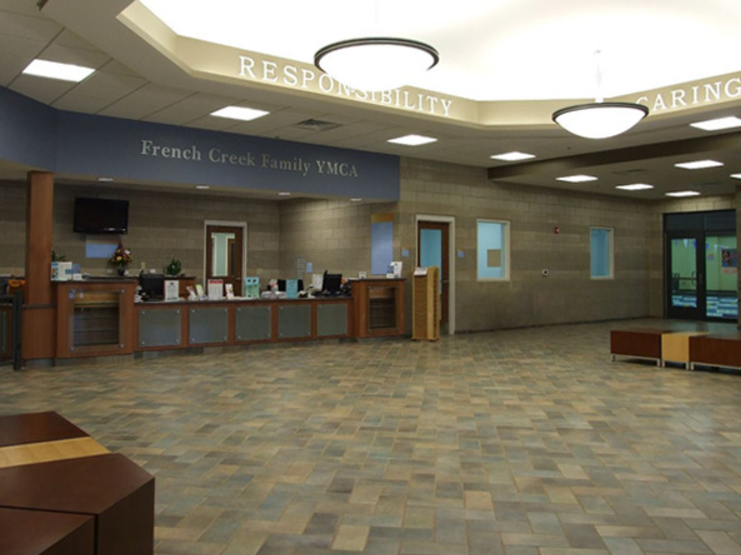 The French Creek YMCA in Avon, Ohio incorporates multiple recreational, health and community functions. 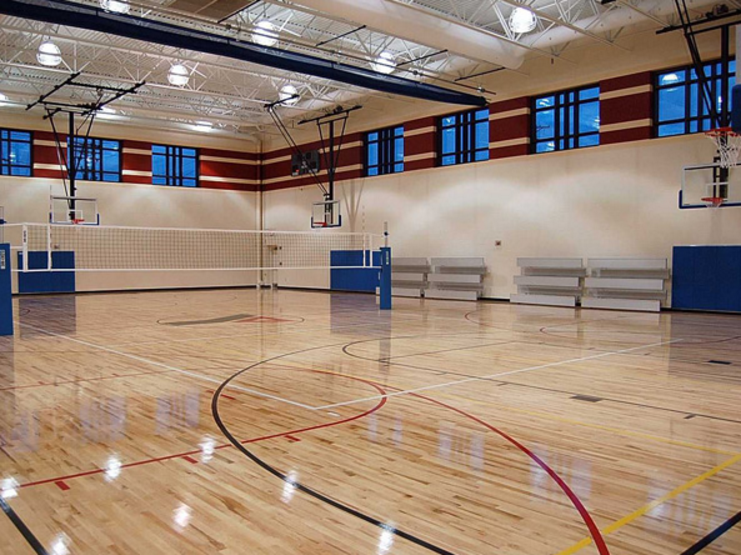 The new 68,000 sq. 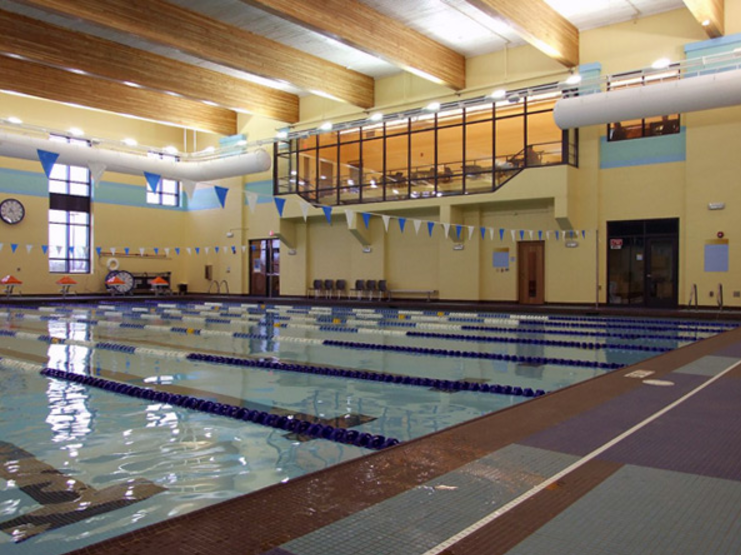 ft., two-story facility highlights an eight lane competitive pool with cantilevered upper story viewing area, a recreational pool with an adjacent whirlpool and sauna, an exterior sun deck, an indoor running track, a gymnasium, segmented fitness and free weight areas, a spinning room and childcare, teen and program rooms. 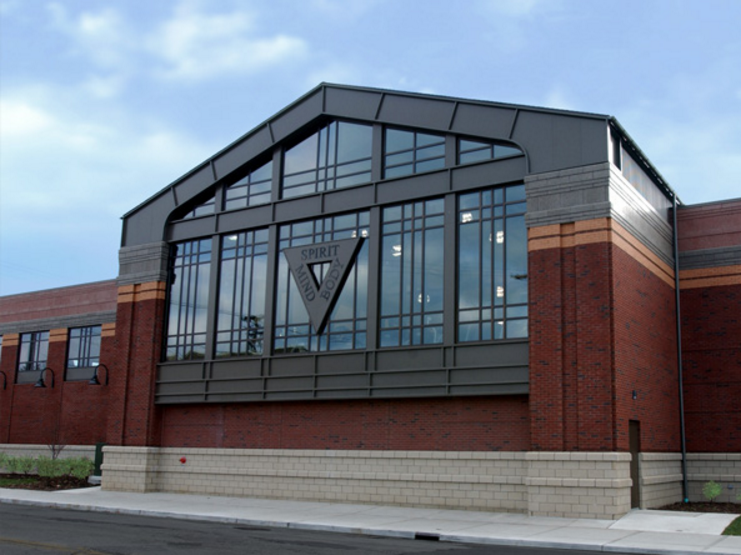 Sizeable windows, clerestories, and skylights punching the decorative brick, ground face and cast stone frieze facade provide natural light throughout the building. 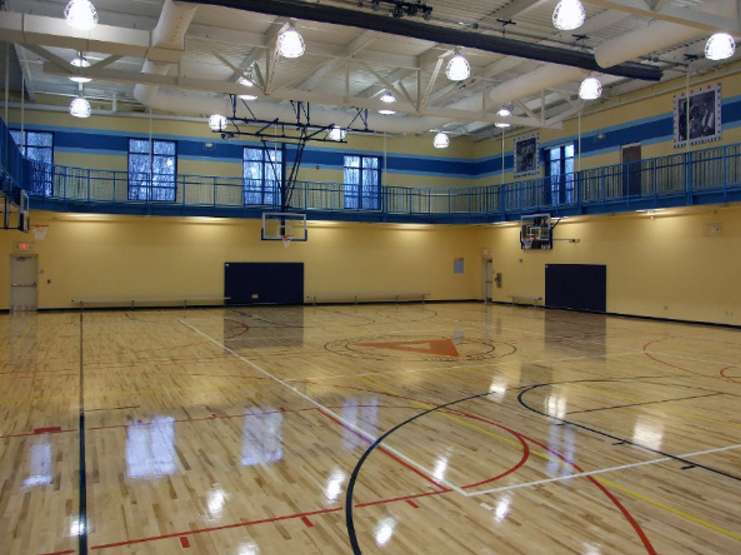 Located prominently at the corner of East Market Street and Adolph Avenue on the Summa Hospital campus in Akron, Ohio the University Park YMCA will serve as a recreation center housing a gymnasium with an elevated running track and an aquatics center with lap lanes and leisure pool. 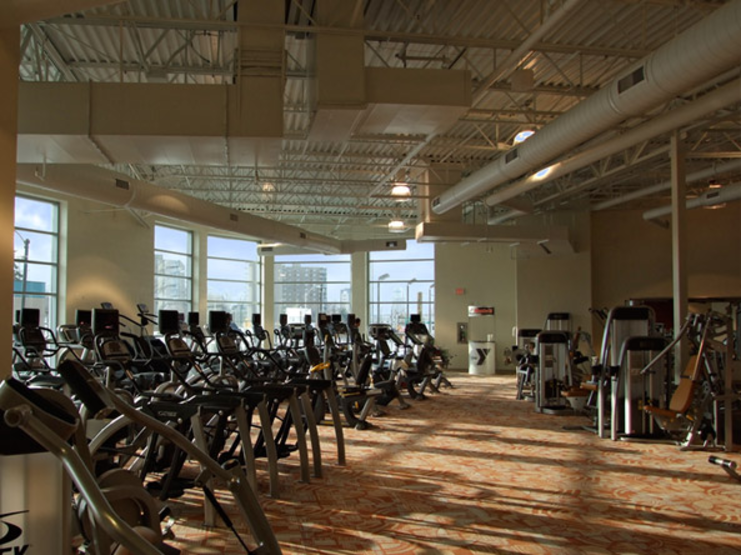 This facility will also feature an aerobics studio, fitness center, racquetball courts, a child water area and other multi-purpose spaces. 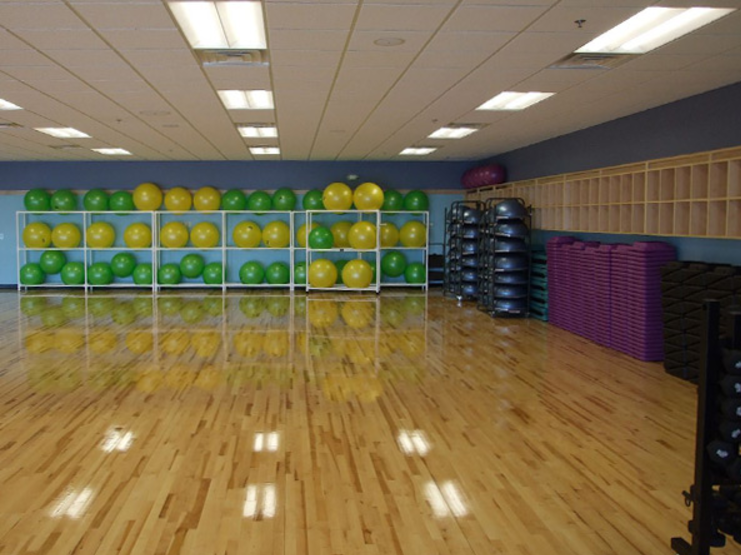 In addition to these traditional YMCA functions, the University Park YMCA will have a Physical Therapy wing run by Summa Health System. 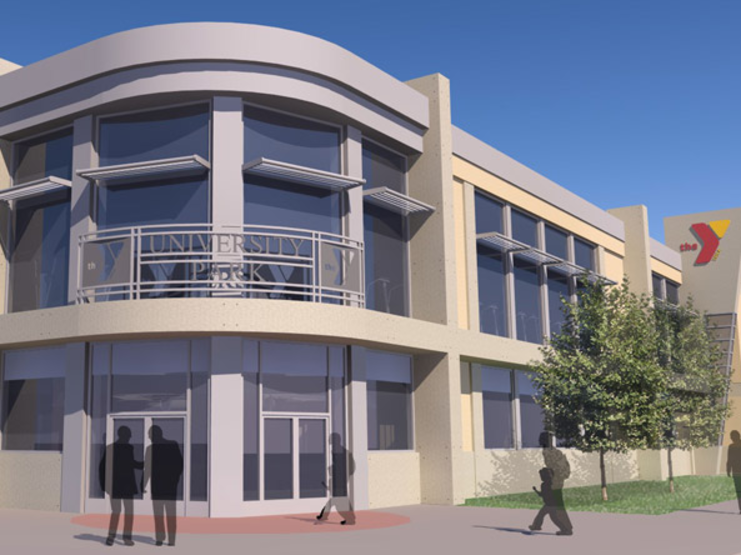 LEED® Silver Certification is anticipated.